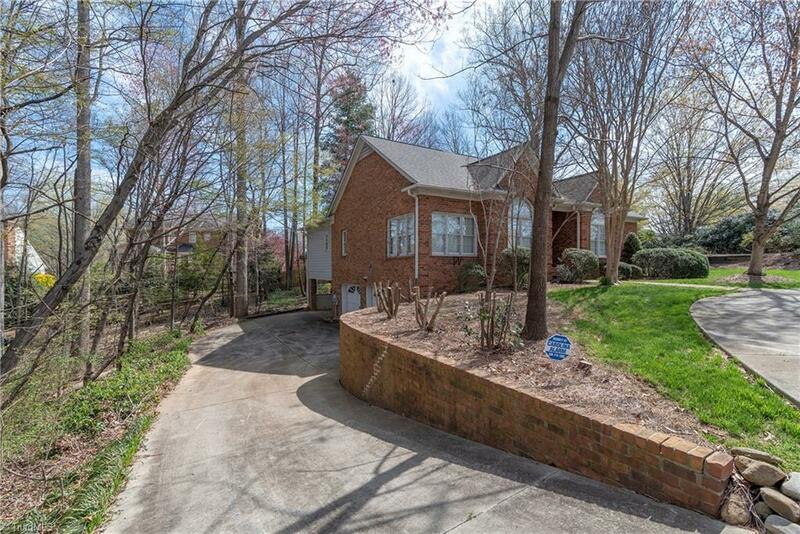 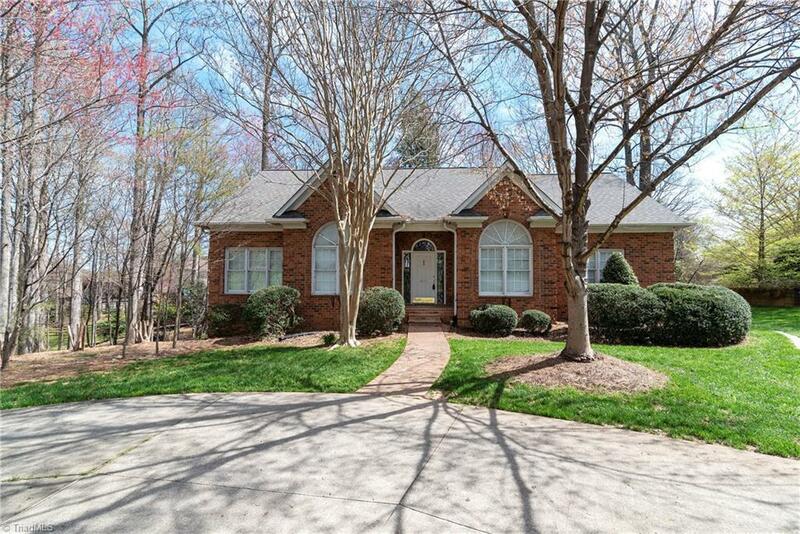 Fantastic home in New Sherwood! 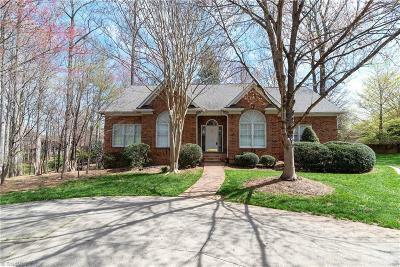 Corner lot w. mature landscaping & circle drive. 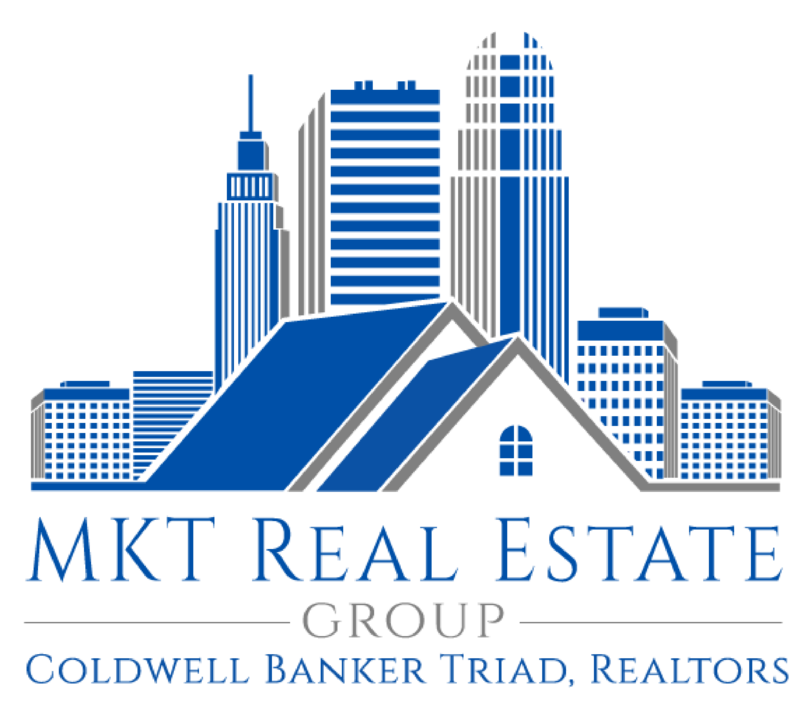 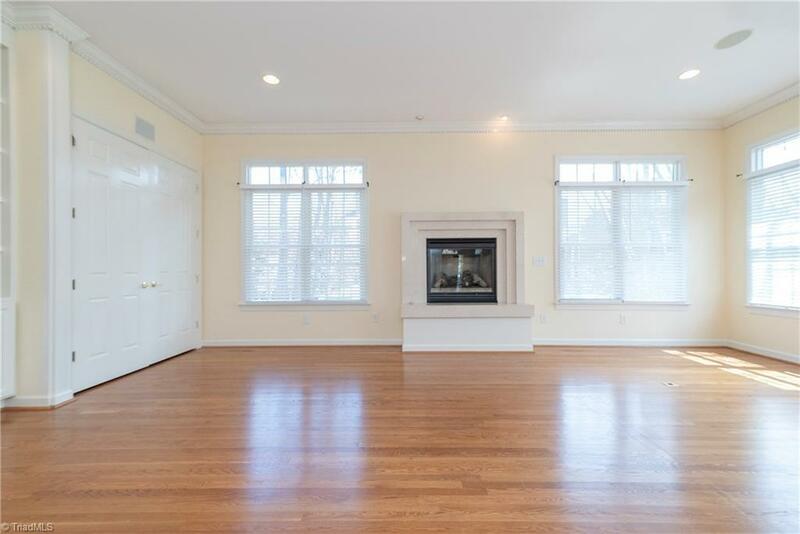 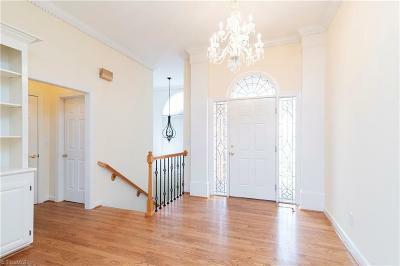 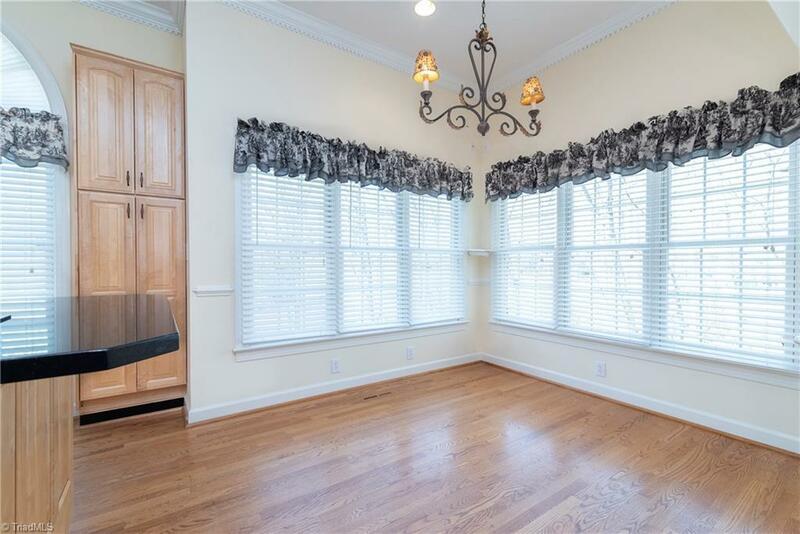 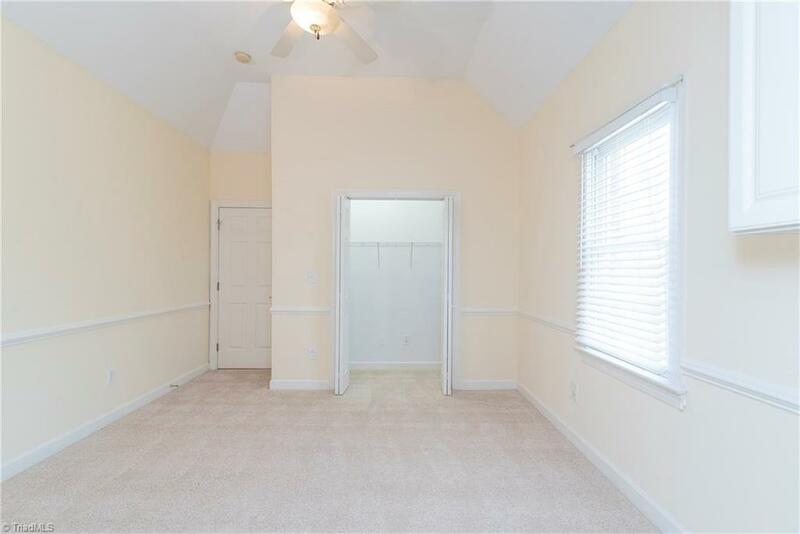 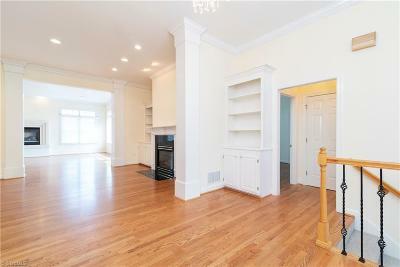 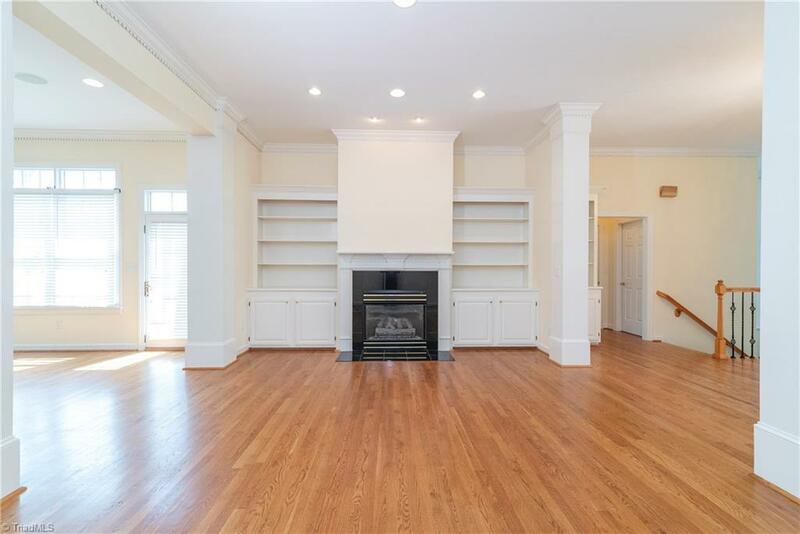 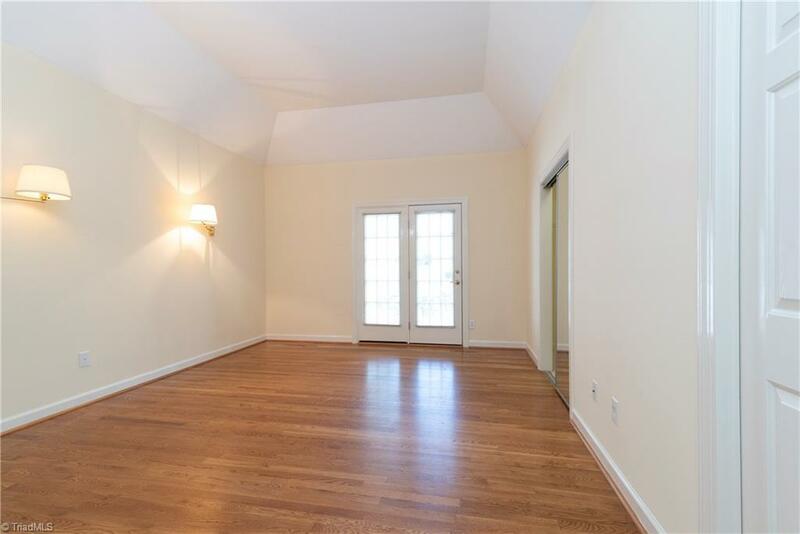 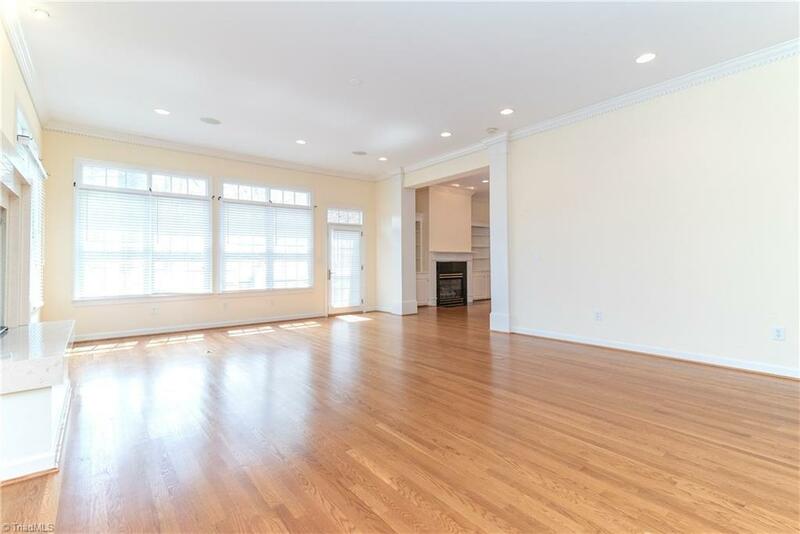 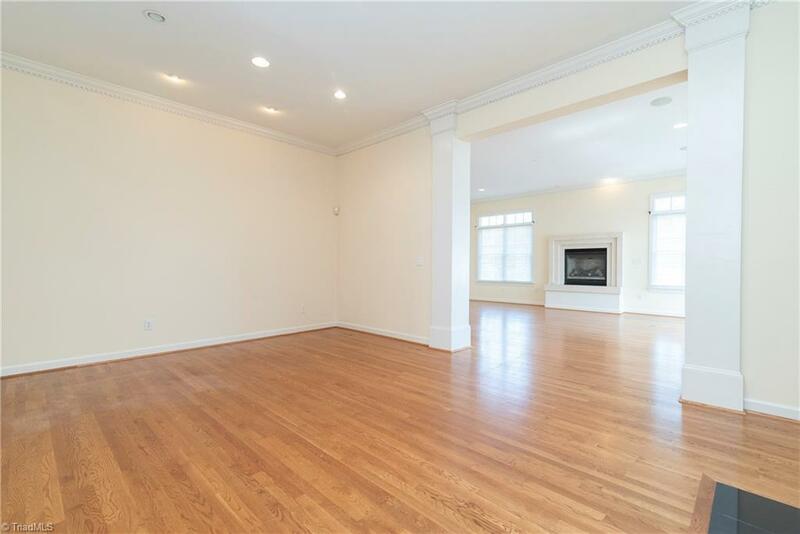 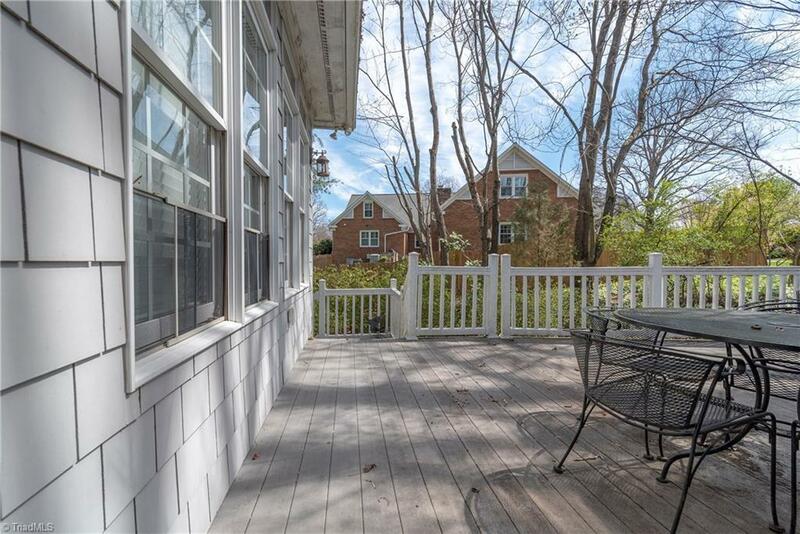 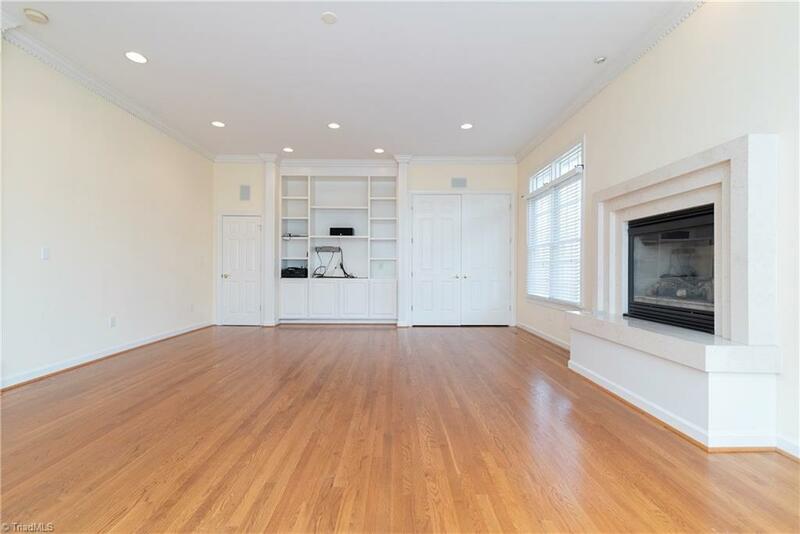 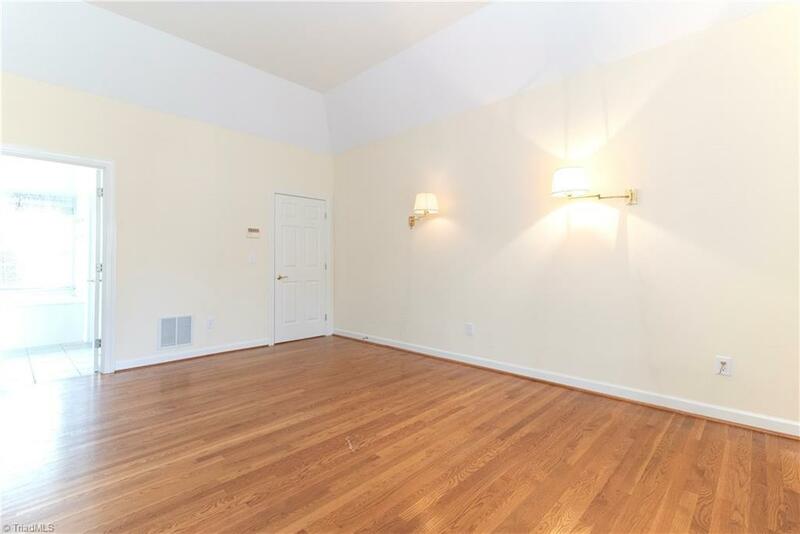 Main level living with beautiful wood floors, millwork, & molding. Fireplace in den & formal living room. 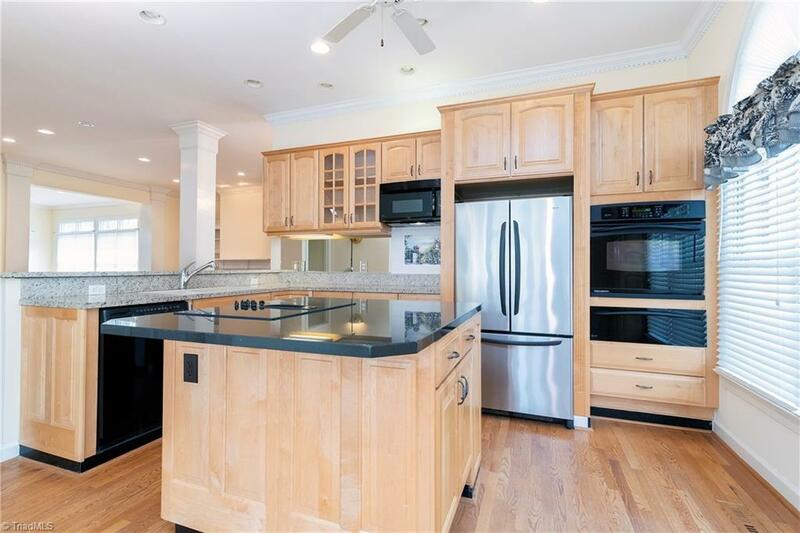 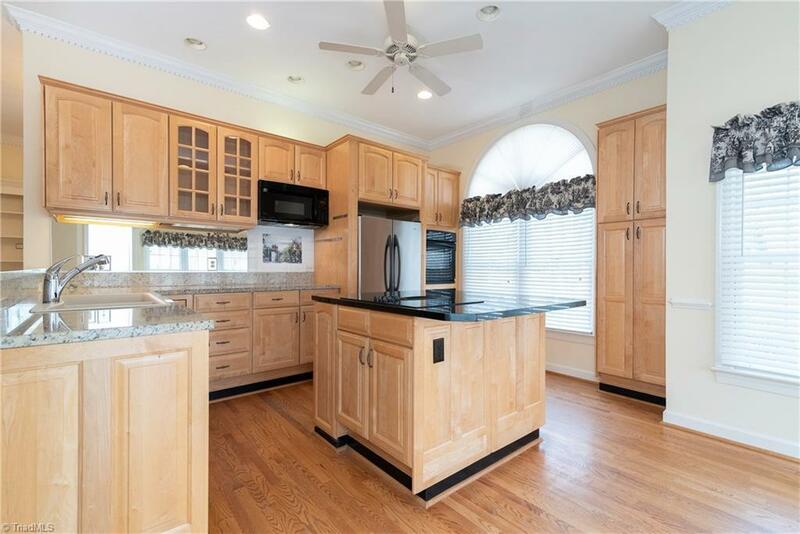 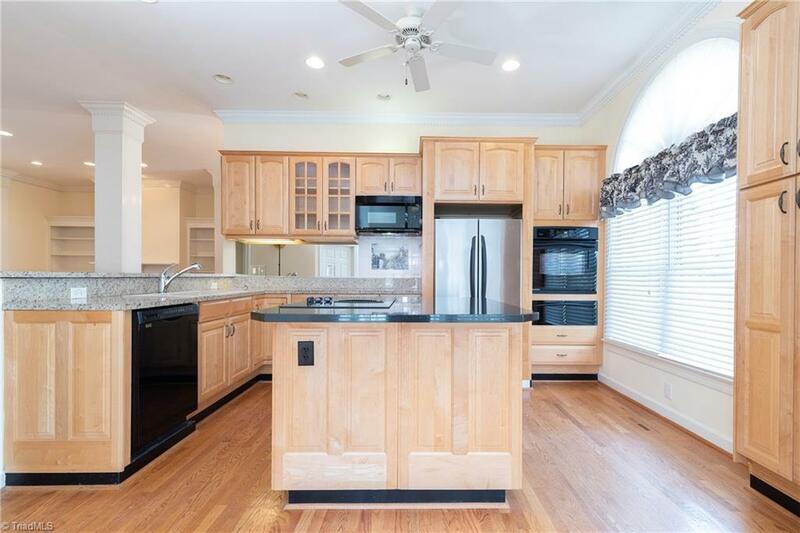 Lovely kitchen has island w. built-in cooktop, pantry, & granite counters. 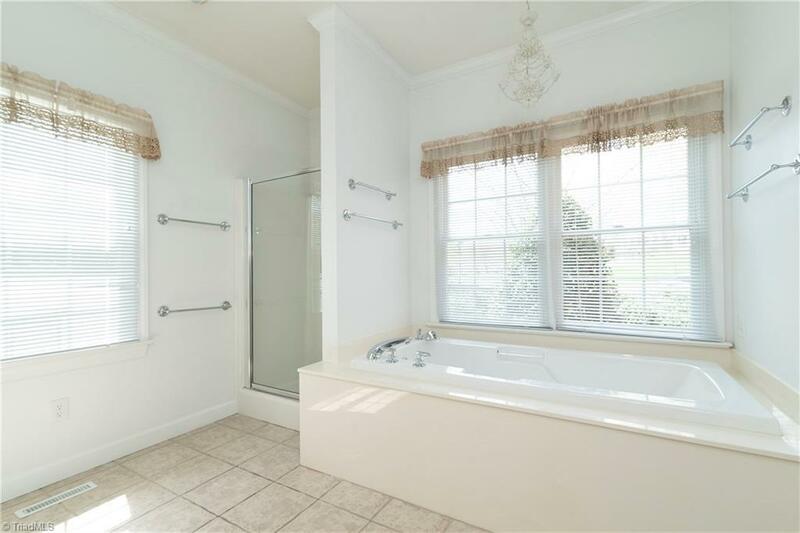 Master suite w separate glass shower & soaking tub. 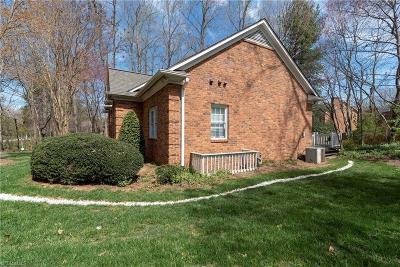 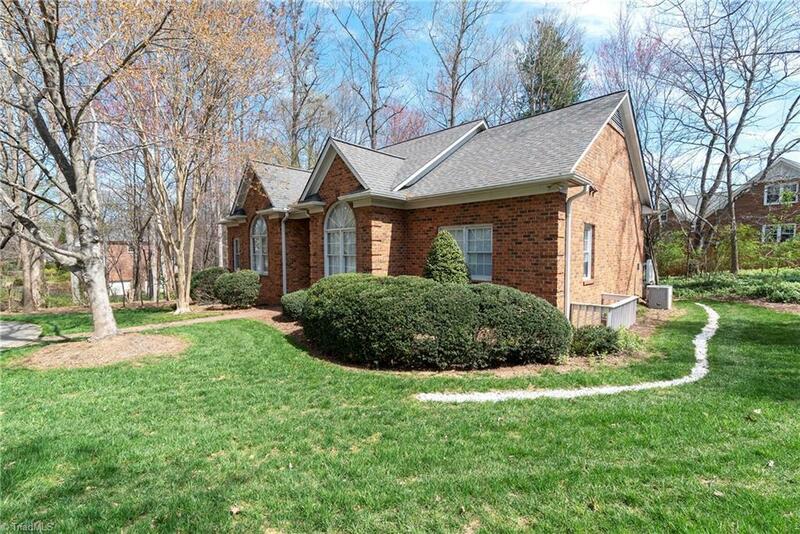 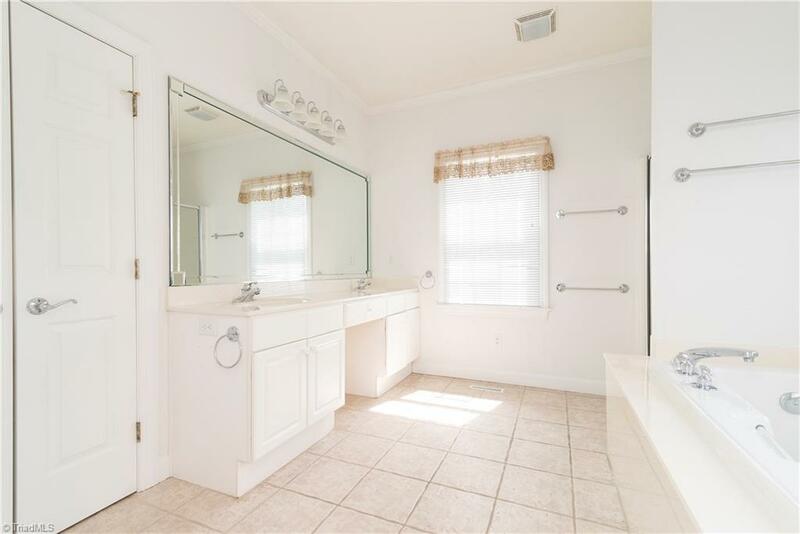 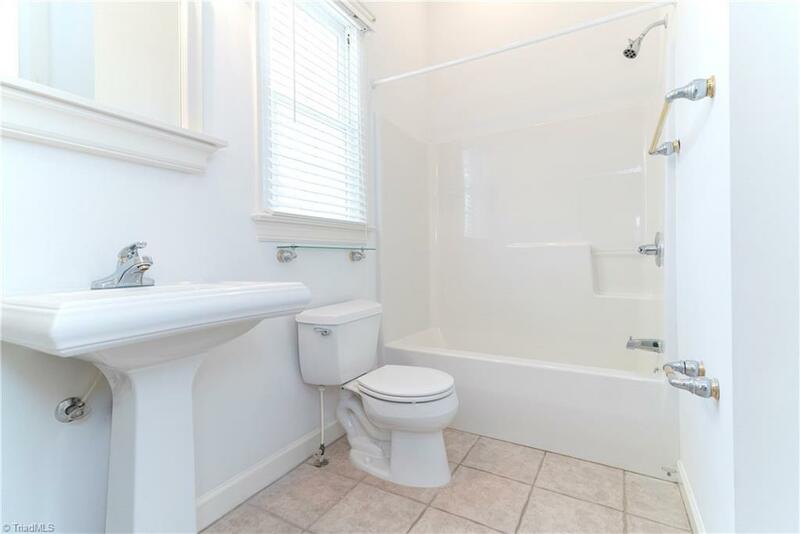 Near Sherwood pool & tennis which can be joined for additional fee. 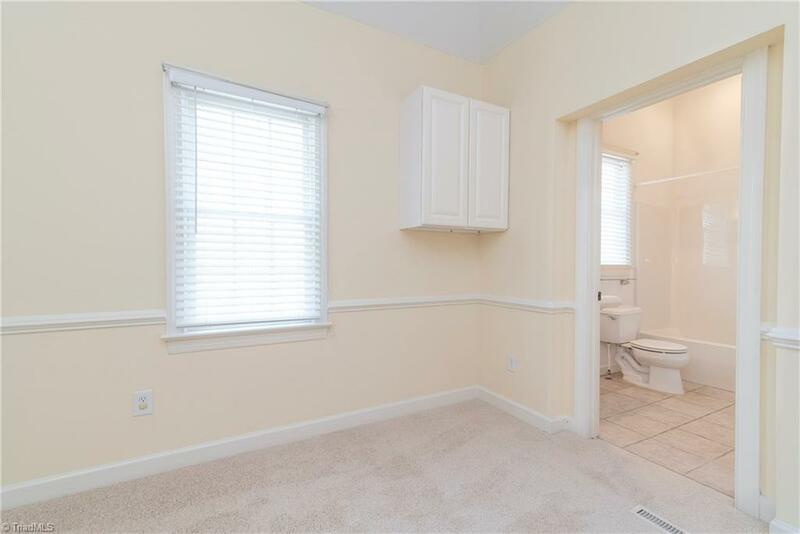 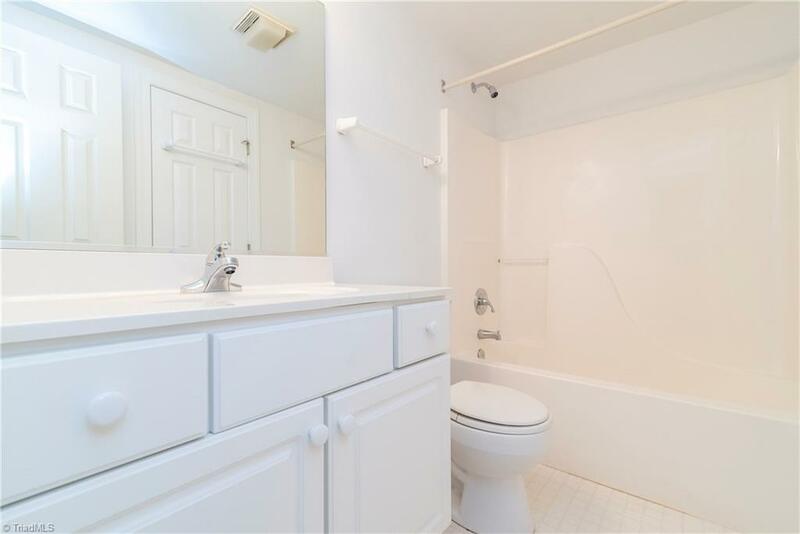 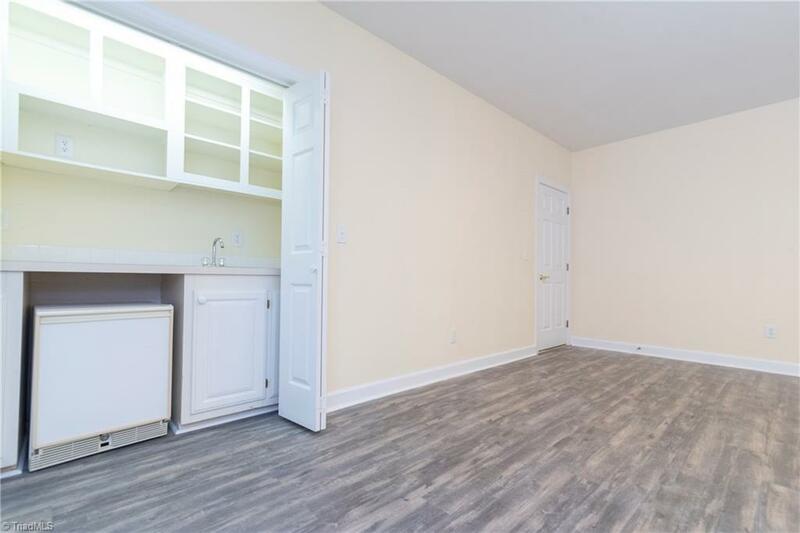 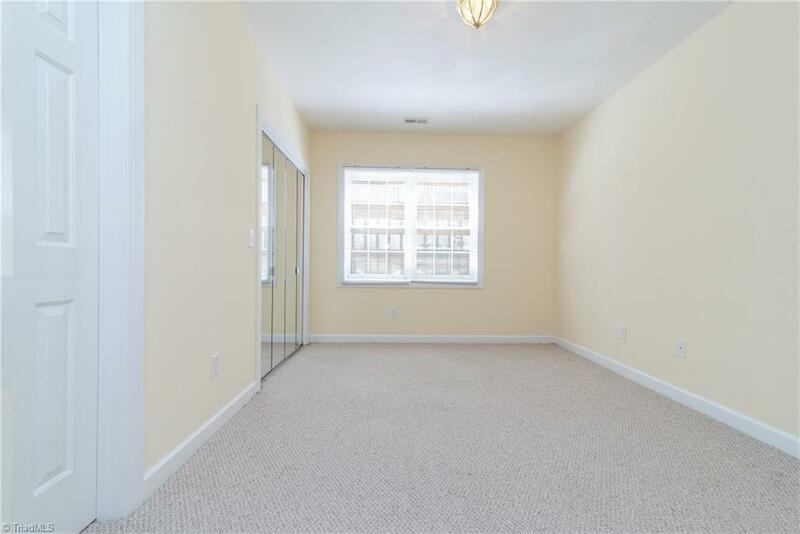 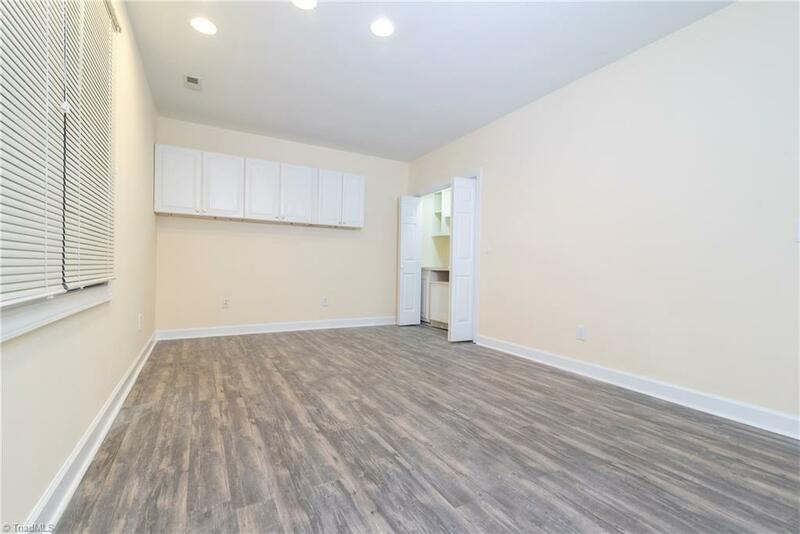 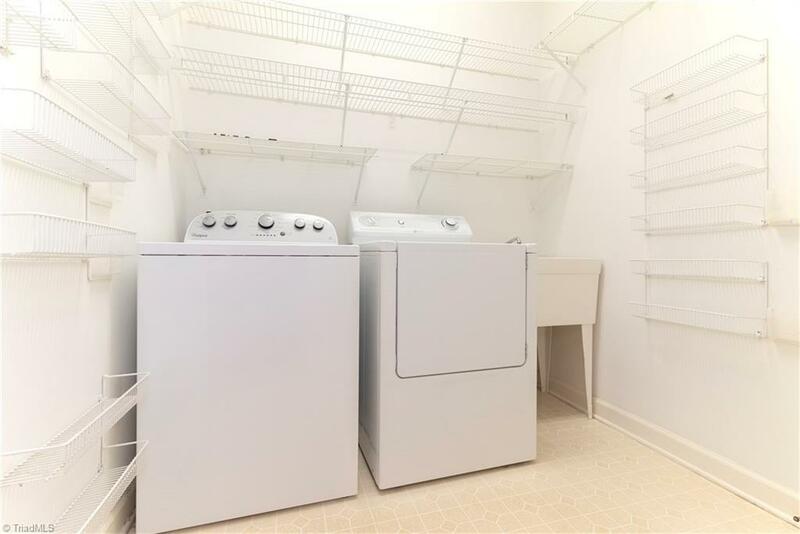 Basement w 2 bedrooms & Rec room (could be 5th BR). 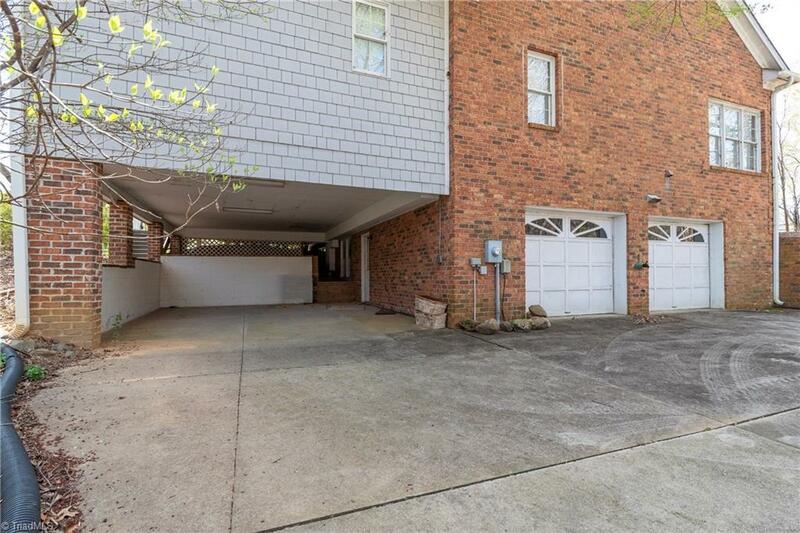 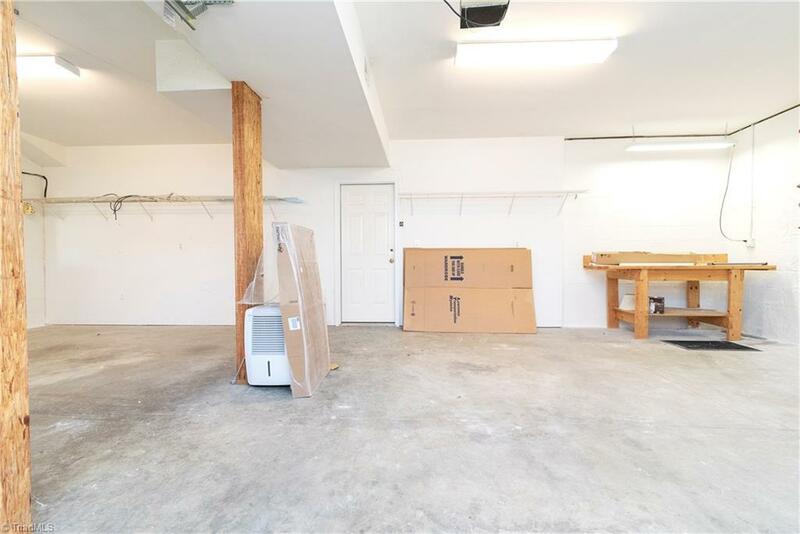 Ample covered parking with carport & basement garage & a composite decking.